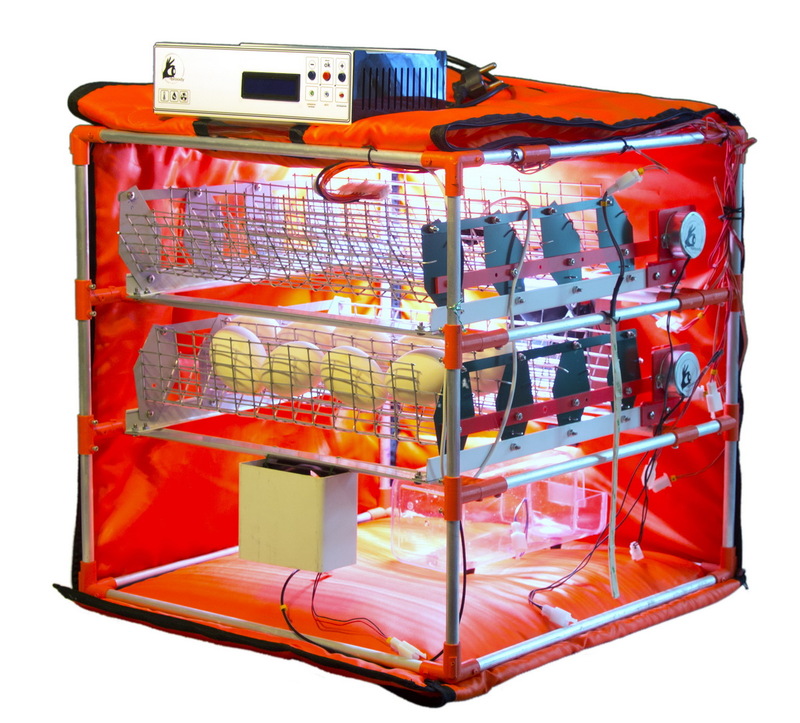 Incubator Mini Goose Light 56 ​​is designed to remove 56 goose eggs. Equipped with 2 trays Simpo WaterPlus 28 with a capacity of 28 goose eggs each (16-20 eggs with a horizontal arrangement). 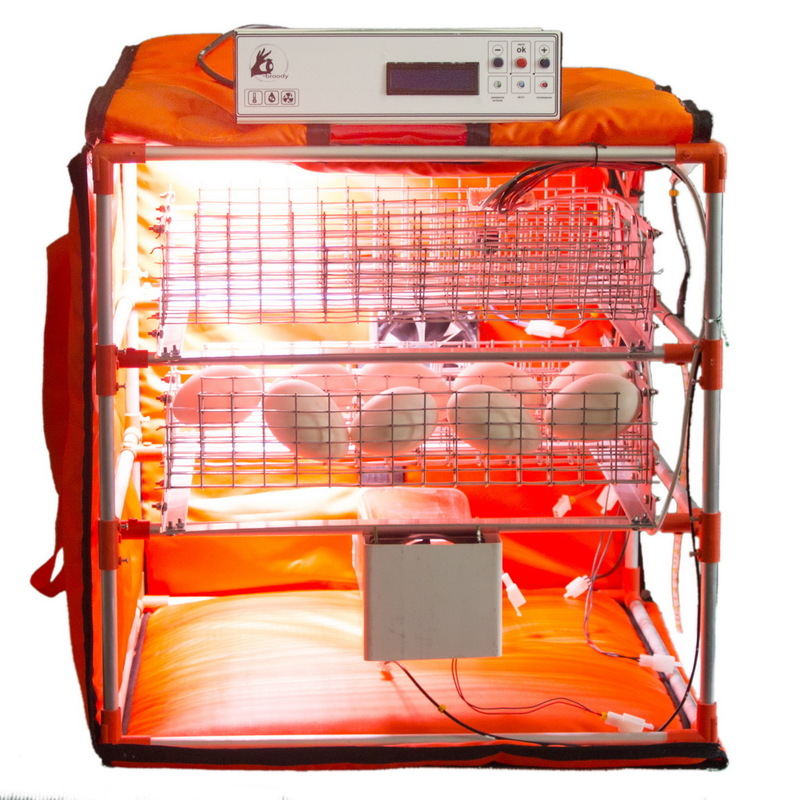 The Mini Goose Light 56 is a version of the Mini Zoom 90 designed to excrete goose , chicken, duck, turkey, quail and other bird species with large, medium and small eggs. 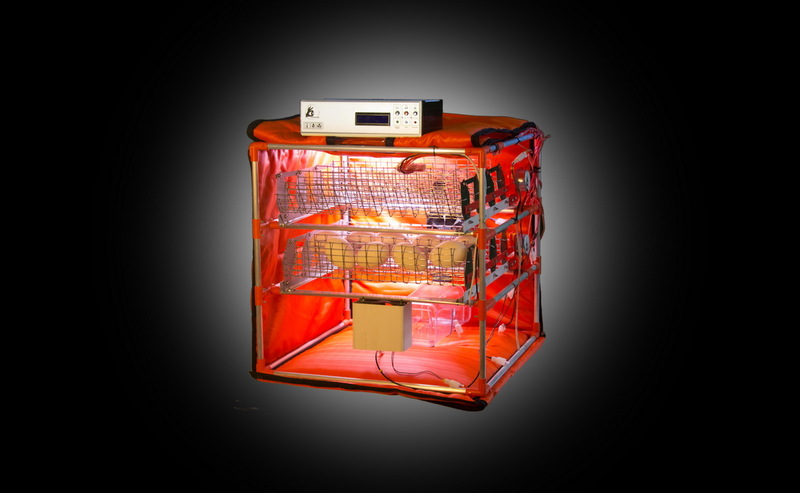 Using special Simpo WaterPlus 28 automatic egg couplers made of painted metal, as well as the rejection of some incubator options (interior lighting, WI-FI remote Internet monitoring module) – allow to reduce the cost of the final product without reducing the functionality.